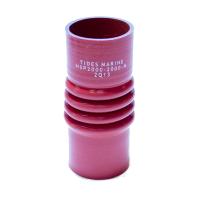 HSP 2000-1625-M - Red Articulated Hose for use with the seriesOne Drip Free shaft seal. 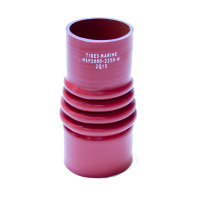 1 5/8 inch x 2 inch Multi Articulated..
HSP 2000-1750-M - Red Articulated Hose for use with the seriesOne Drip Free shaft seal. 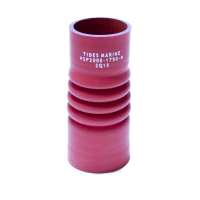 1 3/4 inch x 2 inch Multi Articulated..
HSP 2000-2000-M - Red Articulated Hose for use with the seriesOne Drip Free shaft seal. 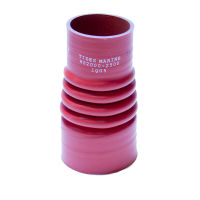 2 inch x 2 inch Multi Articulated..
HSP 2000-2250-M - Red Articulated Hose for use with the seriesOne Drip Free shaft seal. 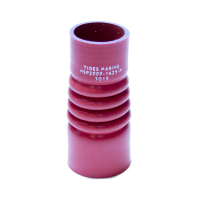 2 inch x 2 1/4 inch Multi Articulated..
HSP 2000-2500-M - Red Articulated Hose for use with the seriesOne Drip Free shaft seal. 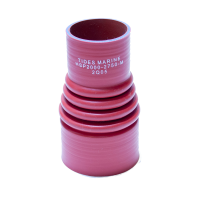 2 inch x 2 1/2 inch Multi Articulated..
HSP 2000-2750-M - Red Articulated Hose for use with the seriesOne Drip Free shaft seal. 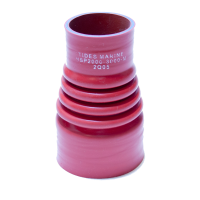 2 inch x 2 3/4 inch Multi Articulated..
HSP 2000-3000-M - Red Articulated Hose for use with the seriesOne Drip Free shaft seal. 2 inch x 3 inch Multi Articulated..